SSL or Secure Socket Layer helps secure your online transaction data. SSL encrypts the data that is transferred between a customer’s browser and an online shopping website. Any sensitive information is accessible only to the buyer and the seller making online trading highly secure and helping you win the trust of your customers. 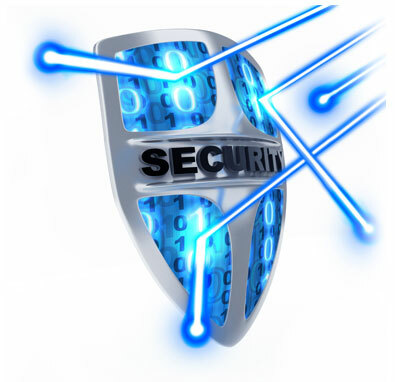 Aussie Webhost offers a great range of SSL Certificates at competitive prices. Order SSL certificates from GeoTrust, VeriSign or other popular certificate providers at the most economical prices. The Browser you use to shop online ensures that the ecommerce website you are transacting on is secure. SSL certification makes sure that your login and credit card information are accessible only to the merchant and the shopper. 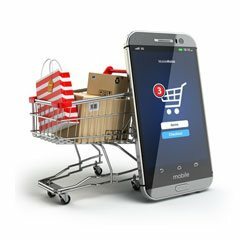 Once the encrypted transaction data is successfully processed your secure ecommerce website gets a trust mark in the form of a golden padlock and a https sign in the browser. The browser and server communicate with each other to process the sensitive transaction data. Why go for Aussie Webhost’s SSL Certificates? At Aussie Webhost we offer you different SSL packages to suit your budget. 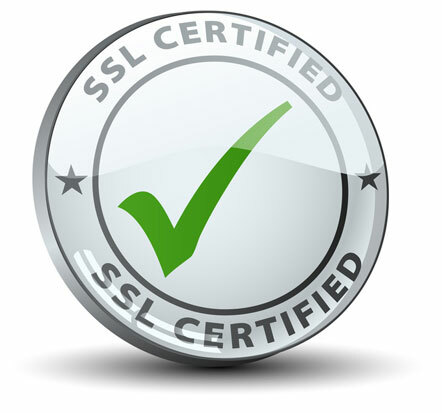 SSL certification starts at less than $50 a year. email us at sales@aussiewebhost.com.au Now! !